Full band video scanner supplier - CIU Co., Ltd. 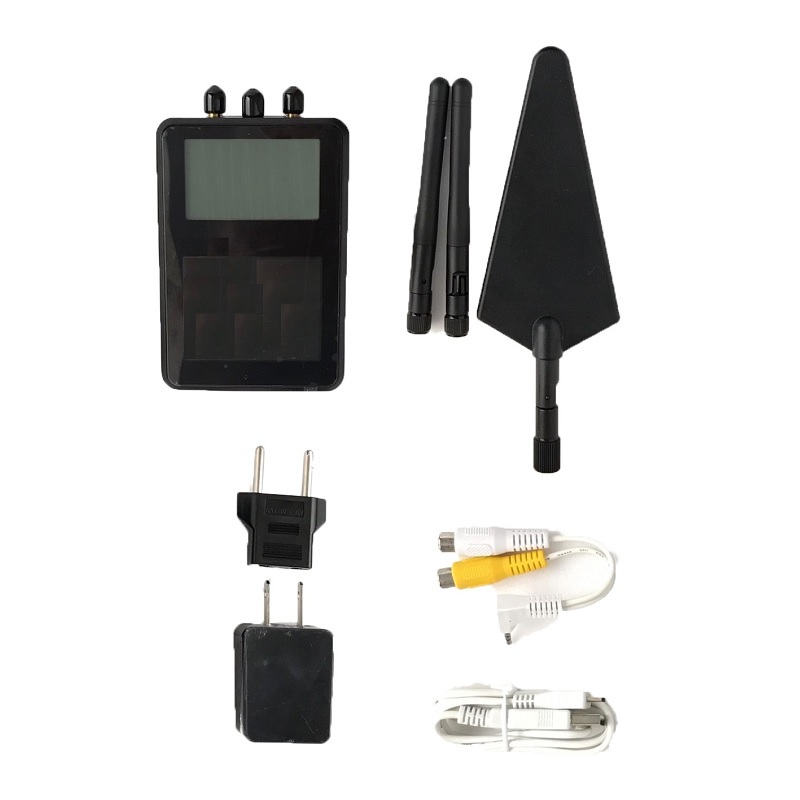 This Spy Bug detector is a combination of RF bug detector and wireless camera hunter in one device. Sweep and discover wireless spy camera and audio bugs. 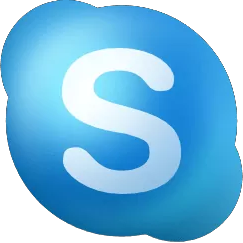 It has unique features. 2 in 1 Wide band bug finder and video scanner is a wireless camera video audio detector can detect any hidden audio and video bugs from 20 MHz – 6 GHz and demodulation the analogy video signal from 1.2GHz, 2.4GHz and 5.8GHz that might be in your home or office and in the places requiring privacy. 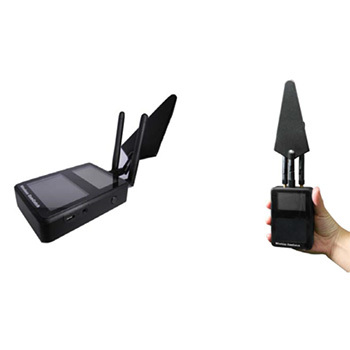 This 2 in 1 Wide band bug finder and video interceptor allows you to intercept live video feeds of any mini camera around and display transmitted video directly on the monitor. 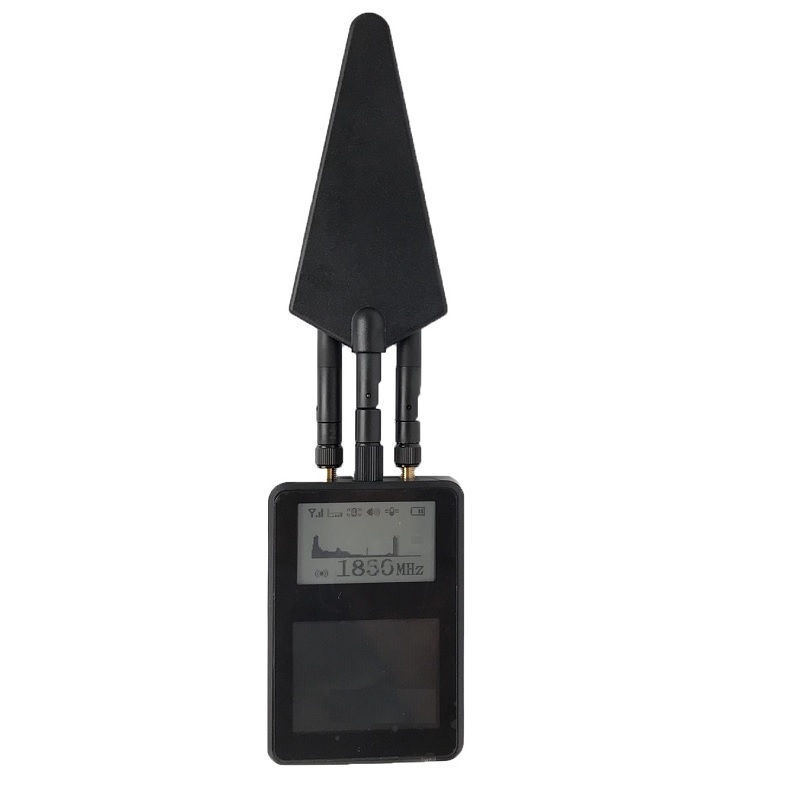 • 2.5 inch LCD to display sweep images. • 45.2 x 27mm frequency display and function setting. • Video sweep Range 0.9~3GHz / 5~6GHz. • Maximum can set 8 fixed frequencies scan.